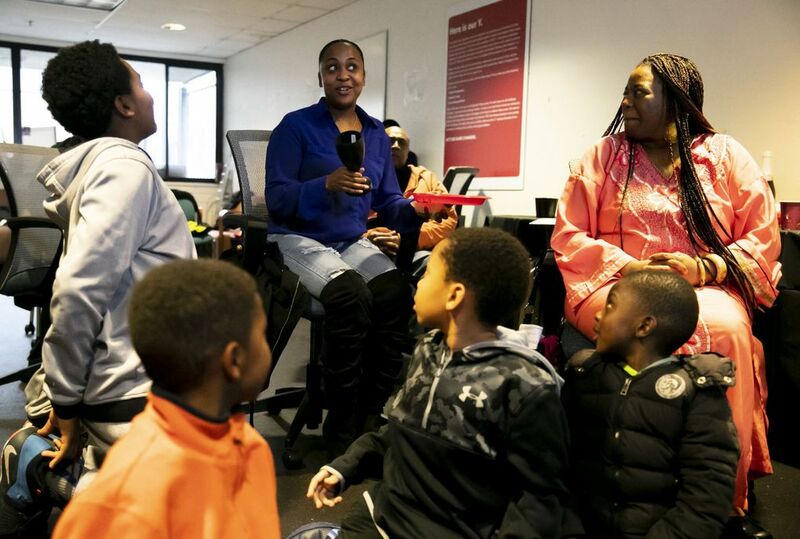 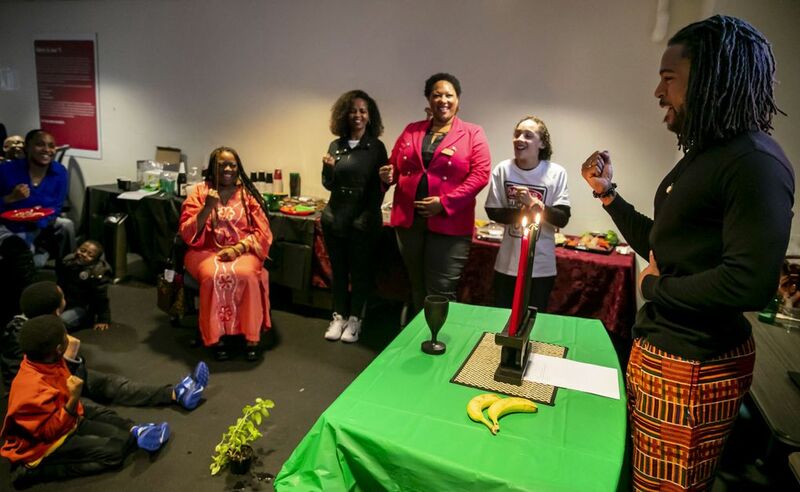 The co-chairs of the YMCA African American Resource Network hosted a community-awareness event commemorating the third day of Kwanzaa at the Meredith Mathews East Madison YMCA in Seattle on Friday. 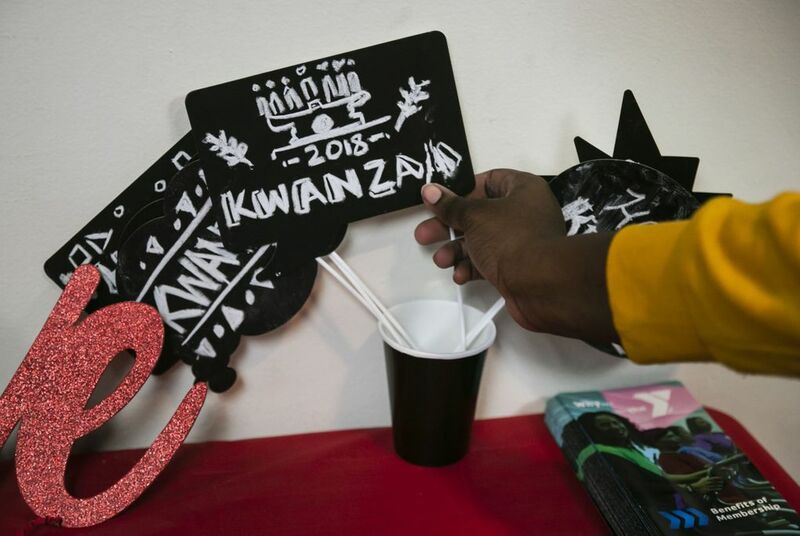 Zawdie Terry, who led the event, says Kwanzaa is a celebration of culture, community and family within people of the African diaspora. 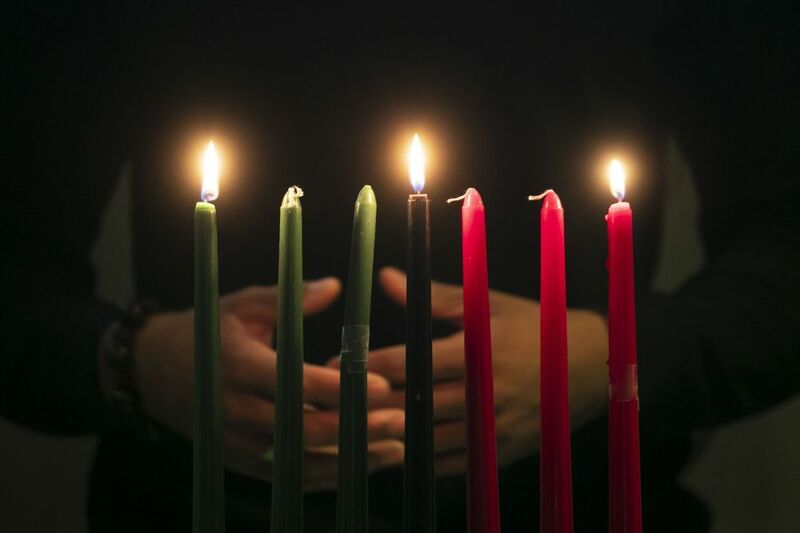 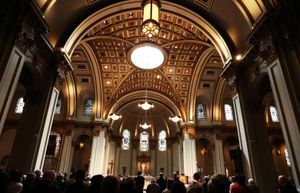 Kwanzaa runs Dec. 26 through Jan. 1.